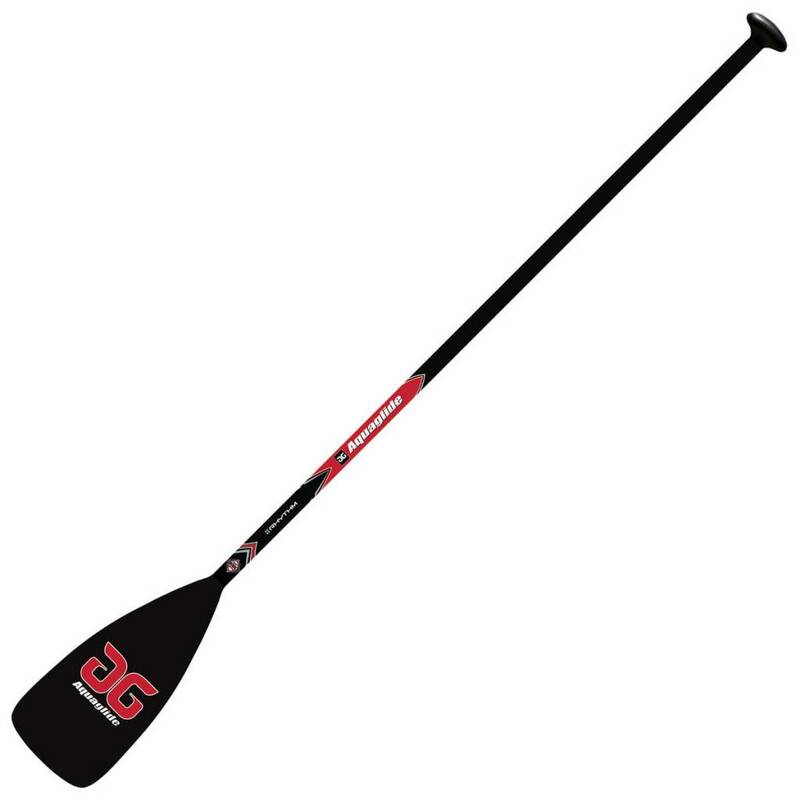 For several years the Rhythm has been the most popular paddle in the Aquaglide line, and for good reason; it is an outstanding combination of performance, versatility and value. 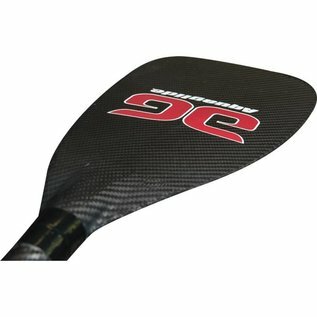 The Rhythm pairs its popular carbon composite shaft with a carbon blade for increased stroke efficiency, stroke cadence and reduced weight. 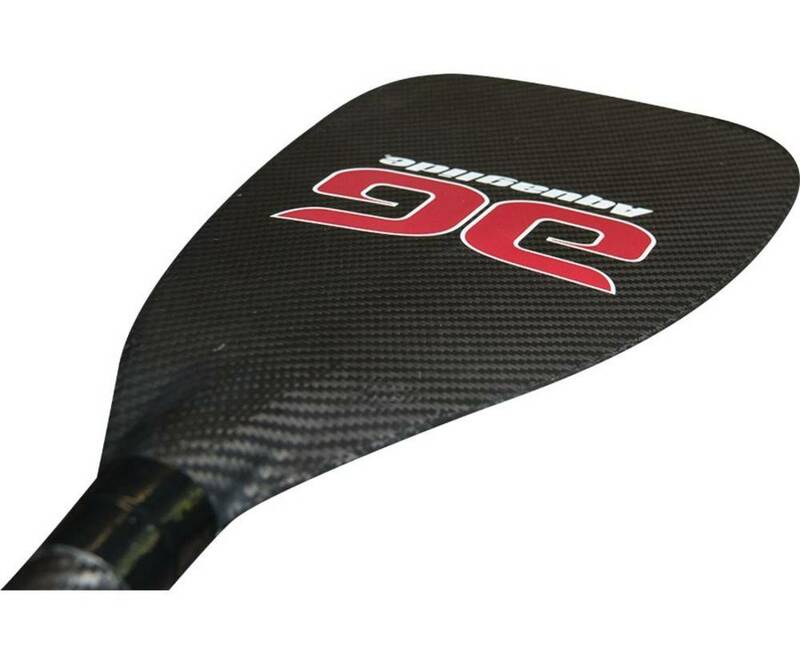 These improvements result in a significant weight savings for optimal performance with less shoulder fatigue.